The New York City Council is reviewing the Lower Concourse North project – an affordable housing mixed use development located on the Harlem River waterfront north of 149th Street in the Bronx. This same parcel is also referred to as Bronx Point. 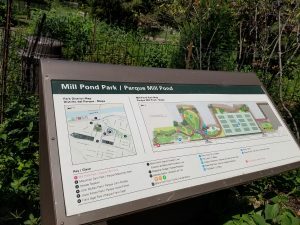 It is known in the community as Pier 5, and has long been earmarked parkland, and is an integral part of the vision of an expanded Mill Pond Park. The New York City Economic Development Corp. (EDC), in their eagerness to push through the development project, has not done its due diligence in determining the legal status of the land. We believe it is important for the City to do so both to honor its commitments to the community and to avoid potential litigation. 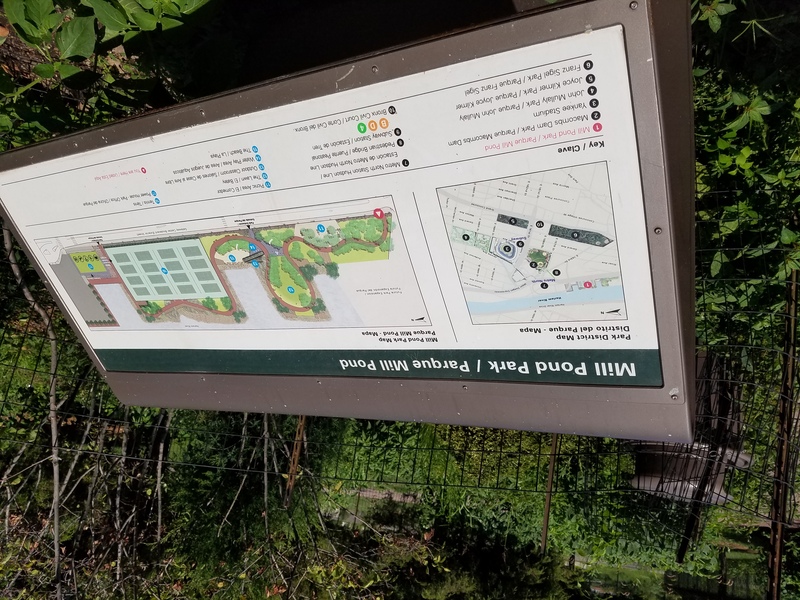 The land between the Harlem River and Exterior Street, north of 149th Street and south of the Major Deegan Access Road is Mill Pond Park. The genesis of this new park was the Yankee Stadium development deal in 2006. At that time, a piece of Mill Pond Park was mapped parkland in exchange for the City’s taking of a piece of Macomb’s Dam Park to build Yankee Stadium. The Yankee Stadium ULURP states that the “entire of Lot 2” is mapped parkland, and dedicated $60 million to create Mill Pond Park. The project was only partially built as the City lacked the funds to continue to the end as Pier 5. The original plan was well publicized, and the whole park is even still visible on a kiosk in Mill Pond Park. We have collected voluminous evidence that the remainder of Mill Pond Park, even if unbuilt, has clearly been dedicated parkland through multiple city actions over a period of over a decade. We hope that you will consider this evidence before acting on the Lower Concourse North development project, which improperly gives public parkland to private developers. This is a precedent we hope no public official would support.